What do I need to know to be prepared? JOB SEEKERS click here to pre-register today! View Job Fair Tips for Job Seekers click here. 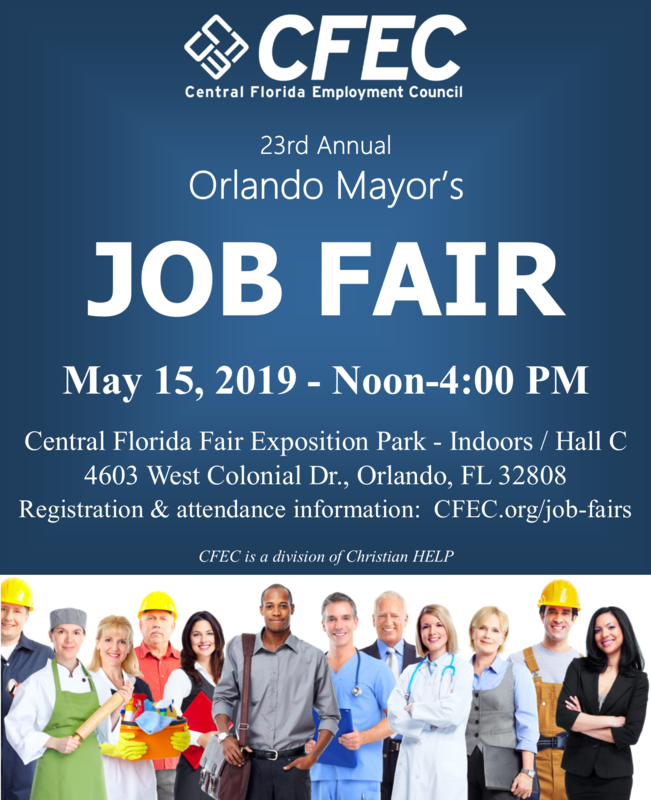 JOB SEEKERS click HERE to pre-register - if you are already registered as a job seeker with CFEC.org, then there is no need to re-register to attend our job fairs.